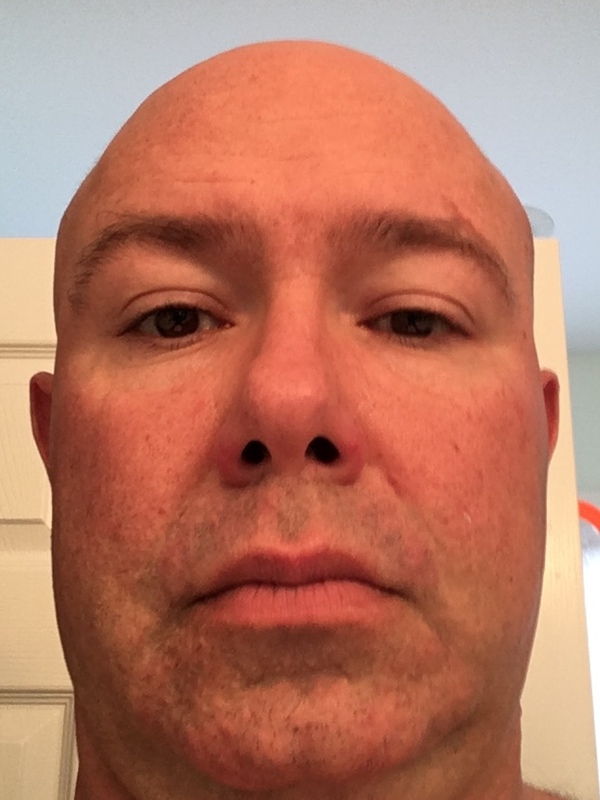 Clean shaven for the first time in 24 years!!! Thank you for visiting. This is my first year participating in Mustaches 4 Kids. All funds go directly to six charities (Jubilee, CASA, Big Brothers Big Sisters, Boys and Girls Club, the Academy, and Impact Living Services) that support children in the Lynchburg community. Thank you for the consideration and support.